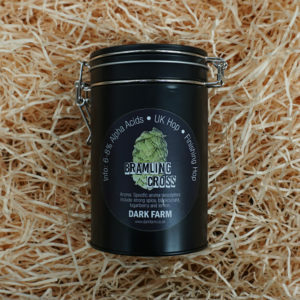 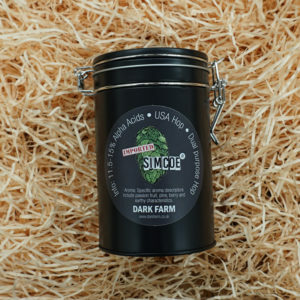 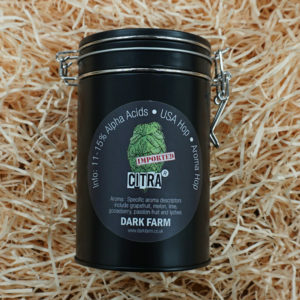 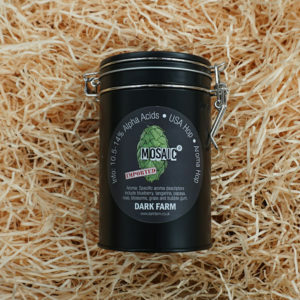 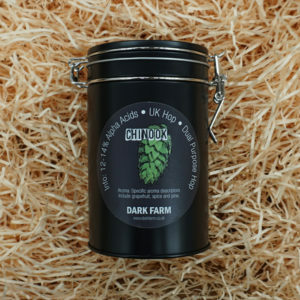 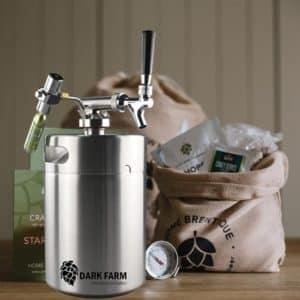 Dark Farm hops. 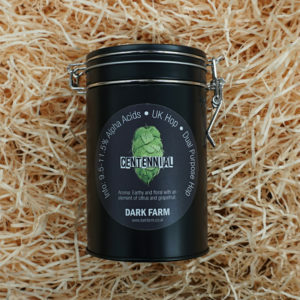 We grow our hops organically on our hop yard here in South Devon. 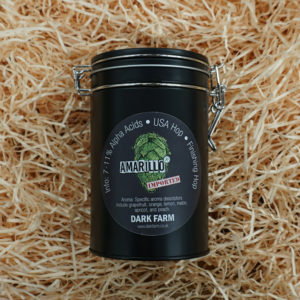 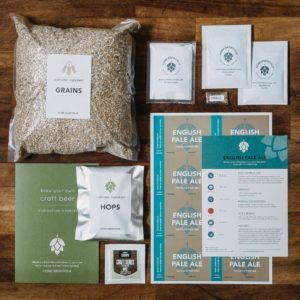 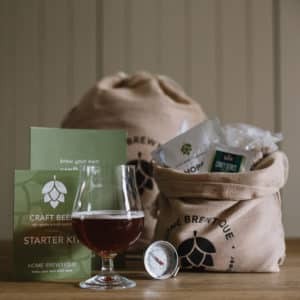 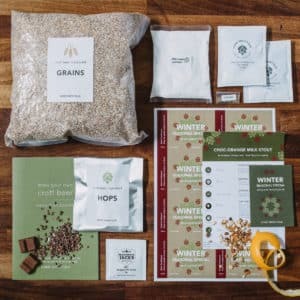 The ones which we know you love to brew with but we can’t grow ourselves (usually because they are patented) we import.